AMD CEO Dr. Lisa Su is set to give a keynote at the 2019 Computex International Press Conference on May 27 in Taipei. With the keynote topic of: “The Next Generation of High-Performance Computing”, we can be sure that the event will be filled to the brim with goodies for gamers. 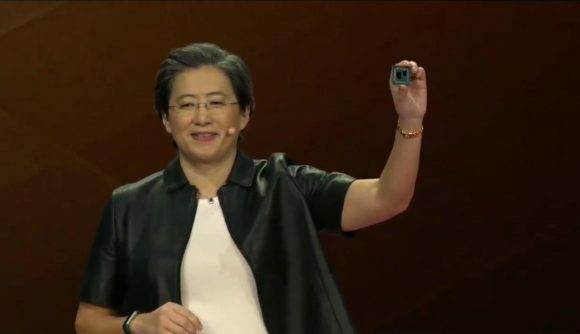 Dr. Lisa Su officially announced AMD Ryzen 3000 desktop CPUs with a live on-stage demonstration of their Intel-crushing ability at CES 2019. While the company has since kept schtum about its upcoming chips, enthusiasts and analysts alike have high hopes for a launch come Computex 2019 – running from May 28 to June 1. There will certainly be talk about AMD’s latest datacentre venture during the keynote: EPYC Rome. 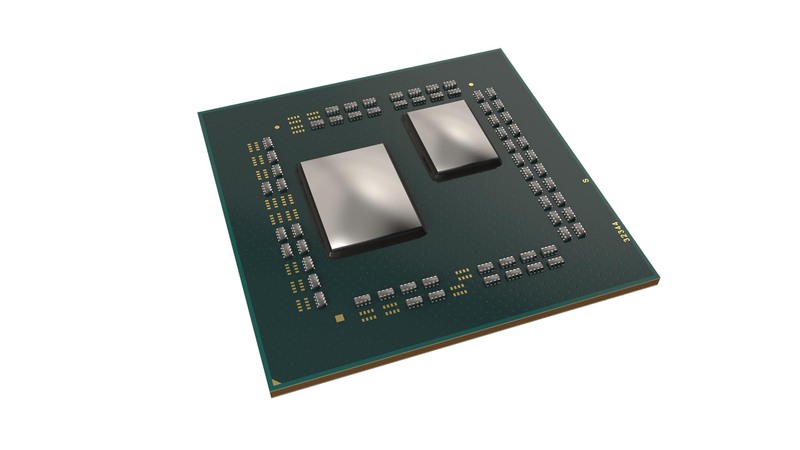 These chips were the first touted with the Zen 2 architecture, utilising a central 14nm IO die surrounded by 7nm computing chiplets capable of housing up to 64 cores in total. But enough of that datacentre tripe, we’re also getting very hyped up for an AMD Ryzen 3000 CPU announcement at the event. All aboard! Marking the 3rd generation of AMD’s market domineering chips, and similarly built upon the foundations laid out by Zen 2, Ryzen 3000 CPUs will be the first to bring the 7nm process node to the desktop client CPU market, lending to seemingly drastic improvements in power efficiency. AMD is touting various improvements to the architectural DNA with Zen 2, including efforts to increase instructions per clock (IPC). Previous Ryzen CPUs, while offering plenty of bang for your buck, have fallen short in gaming tasks compared to comparable Intel CPUs, but AMD will be hoping to make a significant dent in Intel’s performance lead with its latest round of optimisations. And there’s a good chance we’ll hear more about AMD Navi at the event, the next-gen graphics card architecture set to be built on the 7nm process node. There is mention of these next-gen GPUs in the press release itself, which we can only assume was signed off by AMD, and we suspect Su may elaborate on its next-gen cards further during the event. 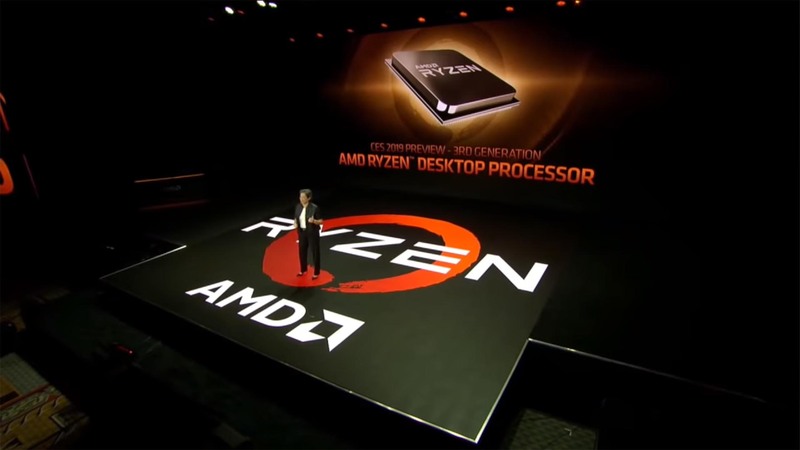 However, while AMD have confirmed AMD Navi will launch sometime before 2020, the launch date is not yet set in stone. While enthusiasts are holding out for a romantic 7/7 launch party, there’s still a good chance AMD could offset its GPU launch until later in the year. Computex will kick off with Lisa Su’s keynote on May 27, 2019, with the show opening its doors the following day. The event is sure to be available livestreamed across the web, but you can also follow all the latest updates, news, and best bits from the show floor right here on PCGamesN.